There is no time limit on gift-giving. Whether it’s for Christmas, Valentine’s Day or simply for someone’s birthday. 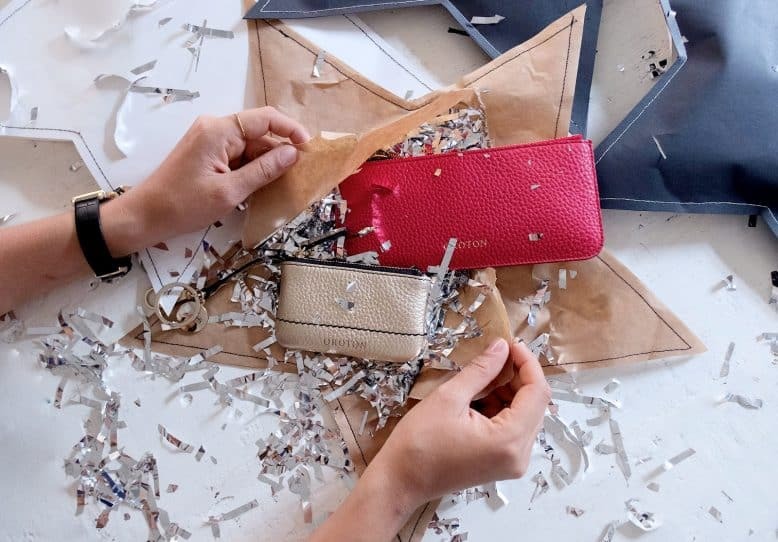 You can make your own gift special with these beautiful gift wrapping ideas! Ok. 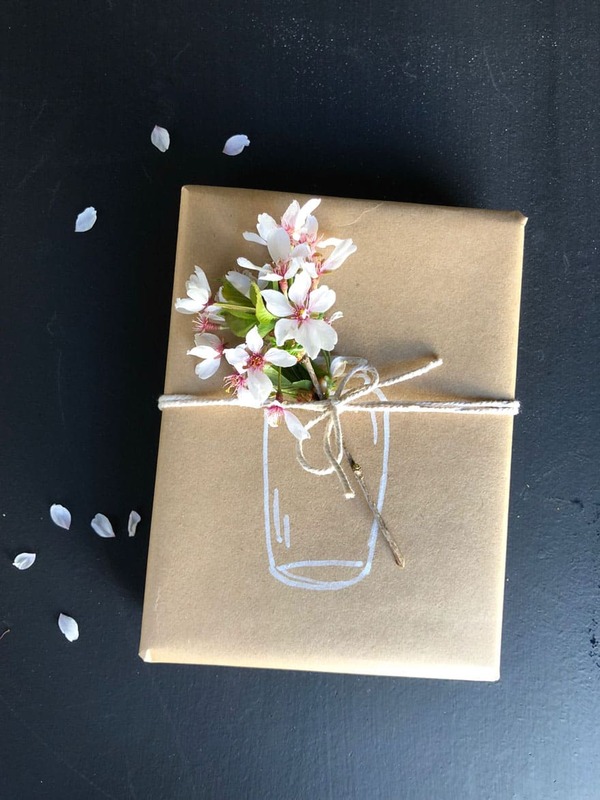 If you are like me, want to give a pretty wrapped gift to someone special. You definitely need to see these ideas. It is easy and you don’t have to splurge a ton of money to make these. 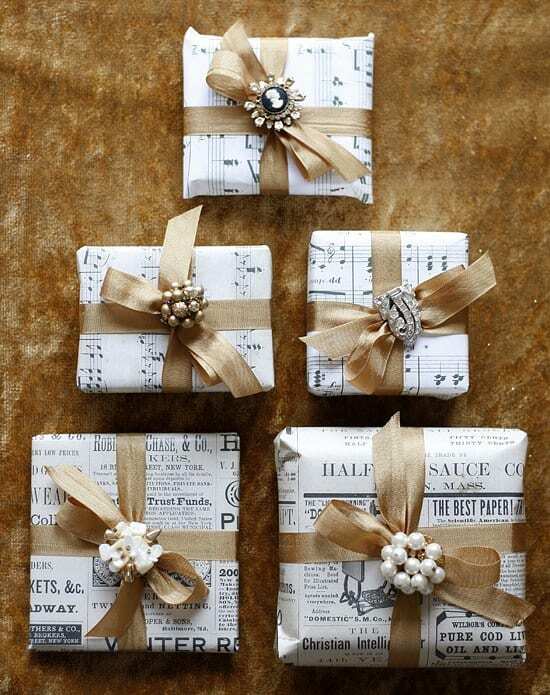 If your simple present wrapped beautifully, I bet anyone that receives would LOVE it! I hope you enjoy these easy & creative gift wrapping ideas! You also can reuse the newspaper if you don’t have music sheets. Simple will never be wrong plus it’s perfect for Christmas or Valentine’s gift. 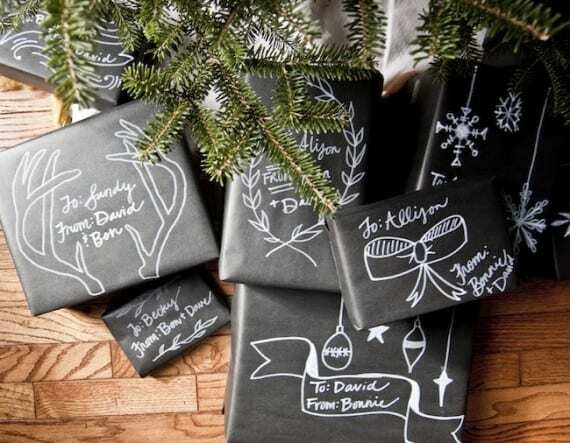 There is nothing more personal and cute than doodle-ing your wrap paper. 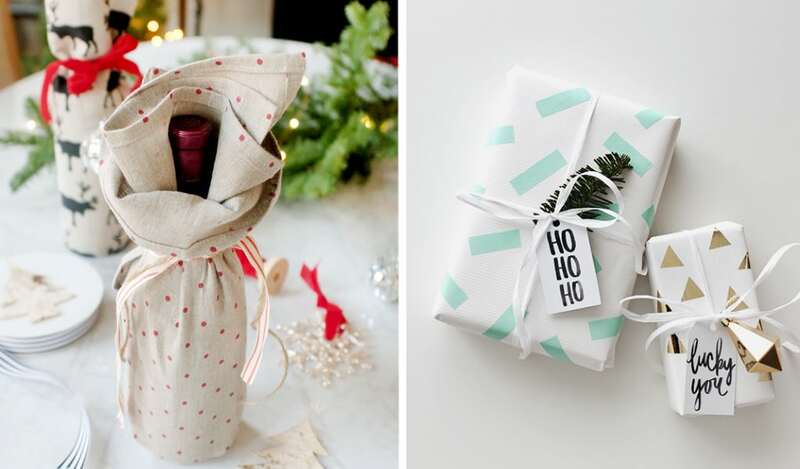 Wrap your wine or kitchen supplies to make them cuter! 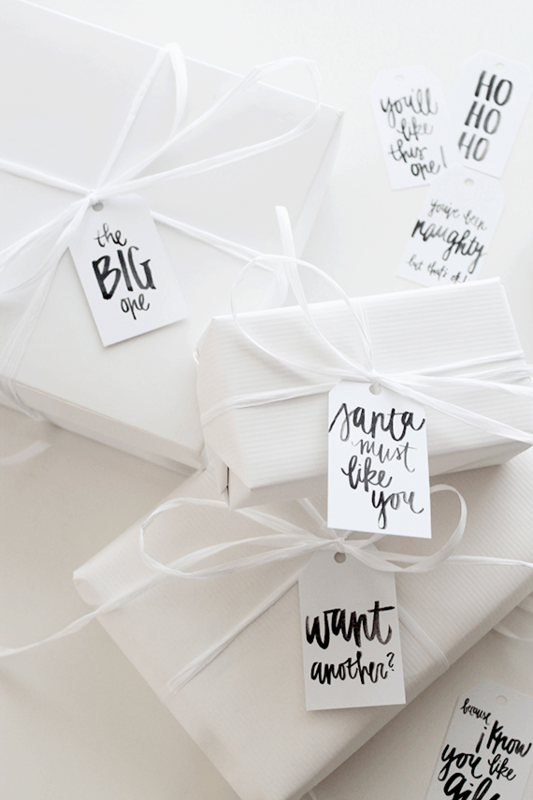 I love how simple this wrapping idea! 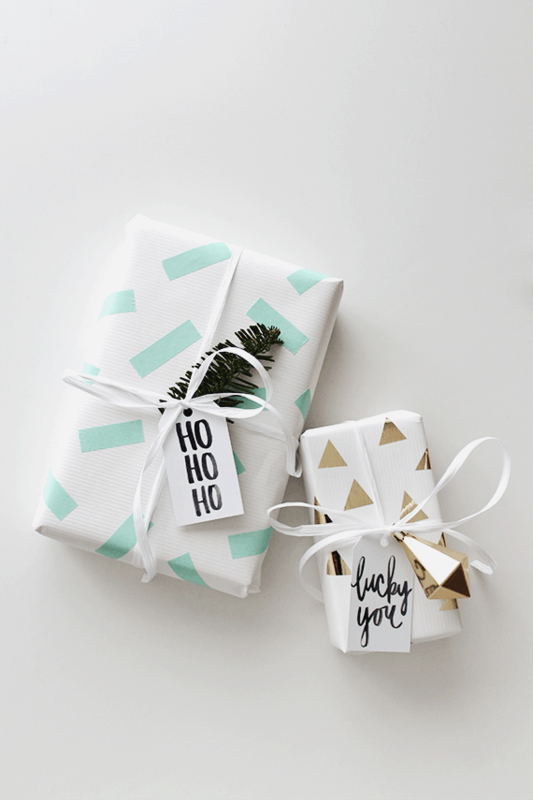 Unleash the artist inside of you by making this wrapping paper. Your family and friends will love these because there won’t be any mixed up! Okay, I already talk so many uses of washi tapes on this blog. But here’s another idea! If you have a sewing machine at home, might use it to make this easy and functional gift wrap. 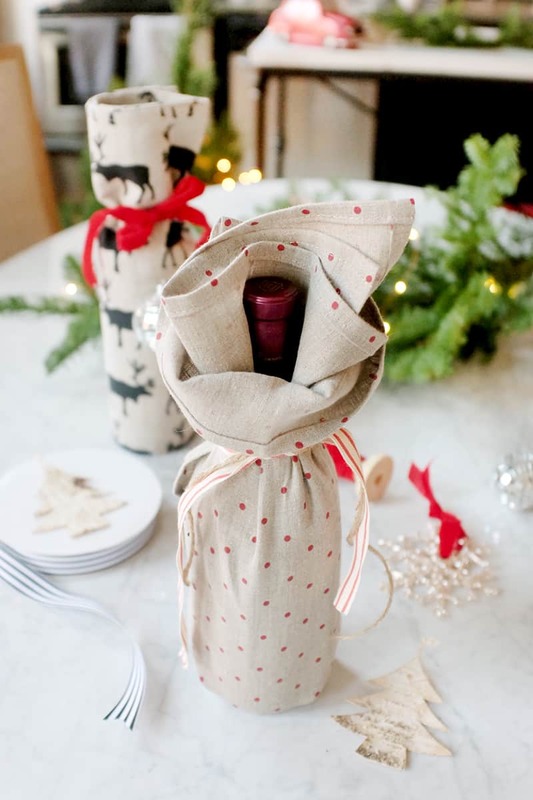 Nothing can go wrong with this simple yet cute wrapping idea! 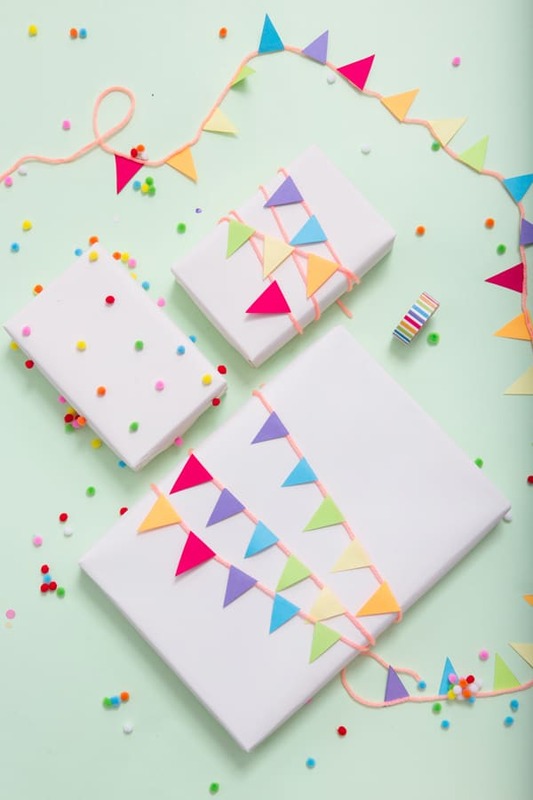 Make someone’s day special with these gift wrapping ideas. Not only it’s easy to make but you don’t have to spend a lot of money to make it. You can still make someone happy without spending a lot.